Pixie Loans is part of Pixie Loans Ltd and is one of the newer lenders in the market. They have vast experience in lending from other established and well known UK payday operations. 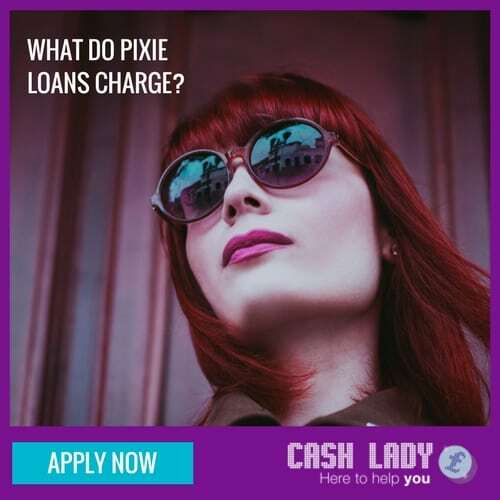 What kind of loans do Paydaypixie offer? Pixie Loans offer standard pay day loans over 1 to 3 months. How much can you apply for with Pixie Loans? 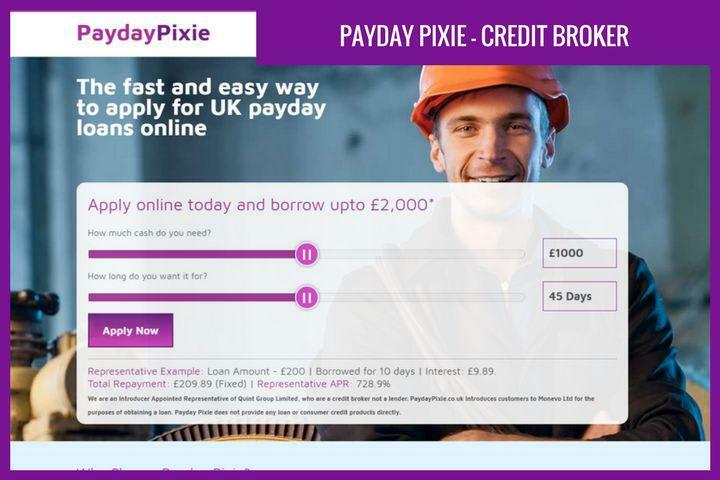 New customers with Pixie Loans can borrow between £150 and £650 for their first loan. Returning customers can get up to £1000 provided they have a good credit history with that lender. How quickly can Pixie supply the loan? Applications are usually funded the same day if your bank accepts faster payments but could be next working day if you apply past 7pm. What do Pixie Loans charge? Pixie Loans charge 0.8% interest per day. Example: Borrowing £300 over 87 days would mean the total charge for credit would consist of a £141.63 interest charge. This would make the Total Repayable £441.63. Interest Rate 292% pa (fixed) Representative APR 1293%. How do they charge work? 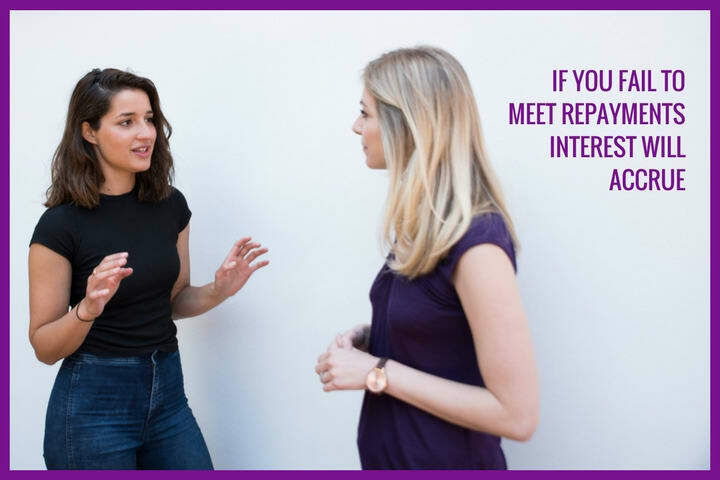 You can decide on your exact repayment date. Payment is taken from your debit card. There are no further charges other than those outlined above. You can repay your loan early in part or in full. If you fail to meet your agreed contractual repayments, interest will accrue at the rate of 0.8% per day until the balance is either repaid in full, or the total owing reaches 100% of the amount borrowed. As example, if you borrow £100, you will never have to repay more than £200. If you are in financial difficulty, you should contact us or seek support from a non fee-charging debt advisor. Do Payday Pixie have TV adverts? Pixie Loans do not currently advertise on TV. Yes. Payday Pixie is an FCA regulated broker not a credit lender.